A few years ago, I was fortunate enough to attend the Greenwich Concourse with Rolls Royce. It was a fun day, packed to the brim with incredible and rare machinery. 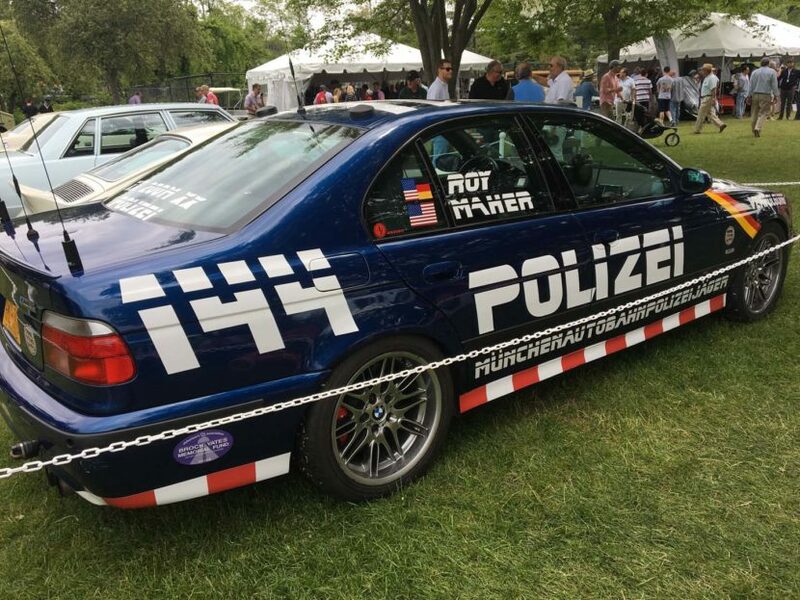 One car I specifically remember seeing was motoring journalist Alex Roy’s record-setting “Polizei” E39 BMW M5. With that car, Roy broke the record time for crossing the United States. In this new video from The Drive, we get to hear from Roy about his record-setting E39 M5, as well as hear from the man who helped build it. It’s a pretty fascinating video that lets us in on the process of Roy’s record-setting drive. Just the equipment involved to map the course across the country and log the data to prove how fast Roy actually did the run is remarkable. Using multiple GPS units, which each would record the telemetry of a certain section of the course, and a wheel-speed speedometer, they were able to do it and accurately. This was in the early ’00s, so it’s not as if they had Google Maps up. We’re talking old-school Garmin units. 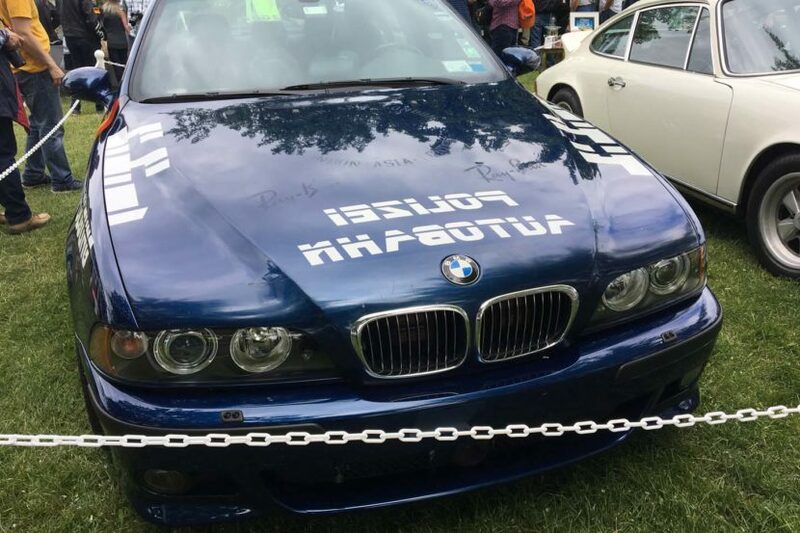 The car also had police lights fitted to it, a black-out switch for the all of the exterior lights except for the headlights and, of course, the awesome “Polizei” livery. Then there’s all of the cameras that had to be fitted. This was done before GoPros, so small lipstick cameras had to be fitted to certain areas of the car, along with other better cameras. On top of all of that, Roy also had several scanners and radios fitted to the car, to help detect police and not get arrested while doing very high speeds for a very long time. It’s a fascinating video about a fascinating car. If you want to learn more about Roy’s run and his incredible E39 BMW M5, you can also read his book — The Driver. Check it out.